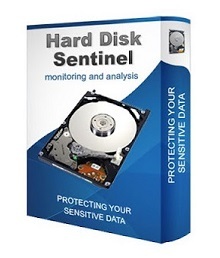 Get Hard Disk Sentinel Standard Edition for free .Hard Disk Sentinel (HDSentinel) is a hard disk monitoring software with support of HDD/SSD drives. 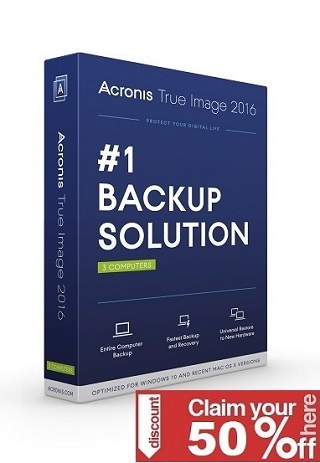 Its goal is to find, test, diagnose and repair hard disk drive problems, report and display SSD and HDD health, performance degradations and failures. Hard Disk Sentinel gives complete textual description, tips and displays/reports the most comprehensive information about the hard disks and solid state disks inside the computer or in external enclosures (USB / e-SATA). Many different alerts and report options are available to ensure maximum safety of your valuable data.